Initiative has appointed Caleb Watson as General Manager Initiative Guangzhou. 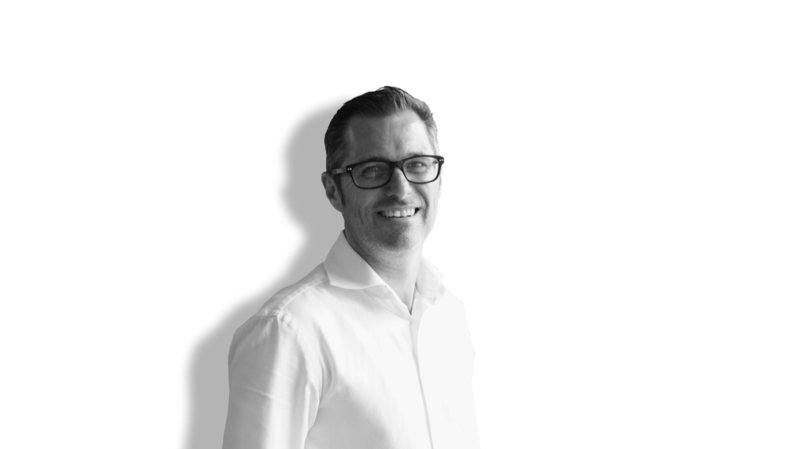 With a media career spanning 25 years industry experience across Europe and the Pacific; Watson joins Initiative from his previous position as General Manager, Starcom Brisbane Australia. Prior to that, Watson worked client side as General Manager, Media at Telstra, with previous roles including Client Services Director at Ikon Sydney, and European Media Manager at Mediaedge:CIA global team. During his media career, Watson has provided strategic direction across a number of blue chip clients including Nestle, Vodafone, Visa International, Coca-Cola and Procter & Gamble; producing work that has been acknowledged both locally and internationally in award festivals. Watson continued, “I am incredibly excited by the move to Guangzhou and the opportunity to learn from one of the most powerful and technologically advanced markets in the world”. Watson will report to Richard Zhang, Managing Director Initiative Shanghai, “We are so excited to have Caleb on board to lead our Guangzhou business. His rich multi-category experience, and great passion for this fast changing market will bring new energy to Initiative’s growth acceleration”. Watson’s appointment is effective immediately.